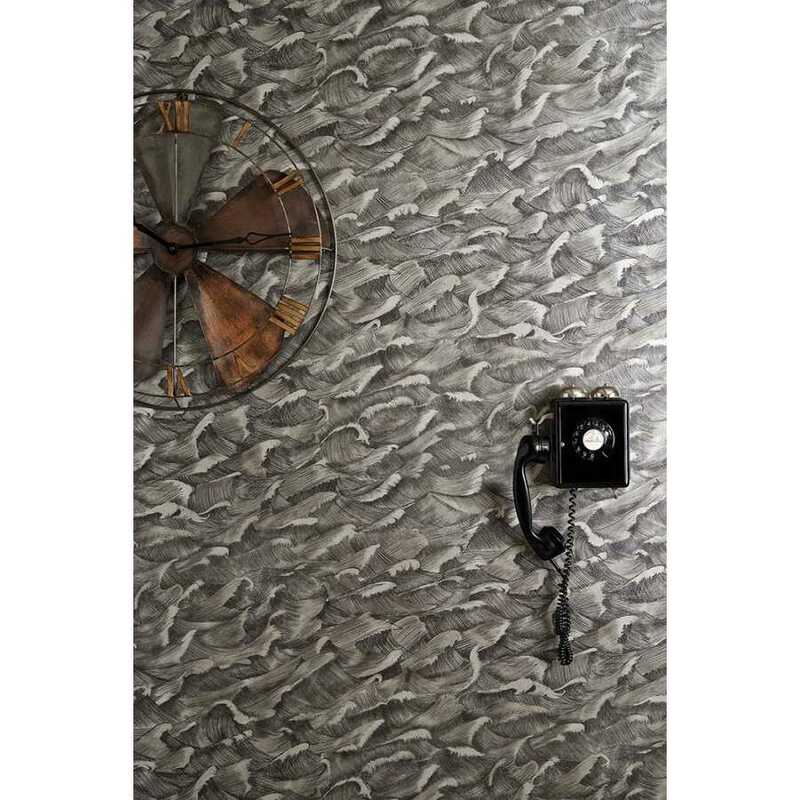 With a rich maritime theme that is both elegant and subtle, this Columbus wallpaper is a wonderful way of adding a unique twist to your interior. The design is part of the Whimsical Collection by Cole and Son and the whole range is a chance to take a trip down memory lane and enjoy designs inspired by classic childhood stories and fairy tales. 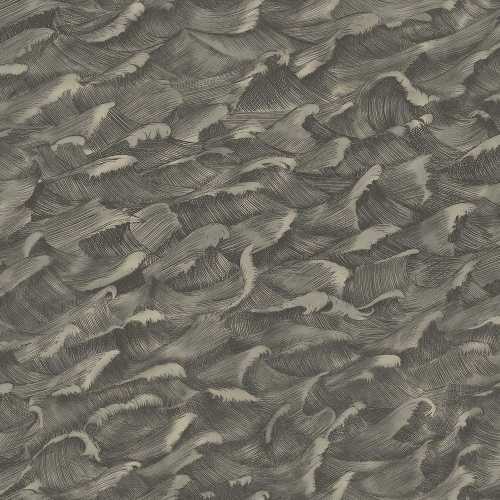 The Columbus design is named after famous seafarer Christopher Columbus and it takes the Melville design from the same collection and removes the sea creatures, allowing the waves to take centre stage. Gently rolling across your walls, the Columbus wallpaper design features elegantly engraved waves which have an almost scroll-like shape. 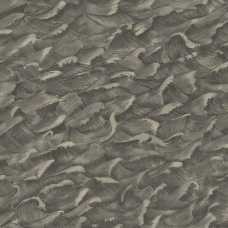 The design in this 103/13055 colourway incorporates stormy bronzed tones atop a gilver background. The deep, dark colours create a bold effect in any room. 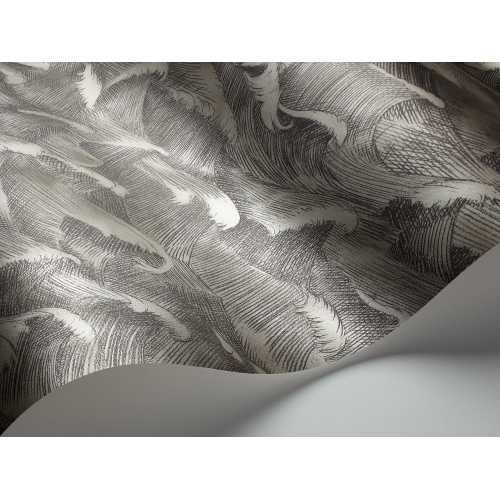 Each roll of Columbus wallpaper measures 69cm in width and 10 metres in length. It has a half drop pattern match and a 68.5cm pattern repeat.